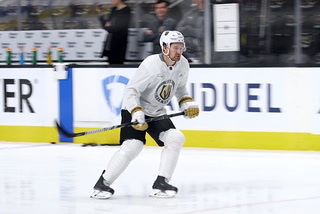 The 26-year-old winger is considered one of the best NHL players with his stick after years of work on his skills. 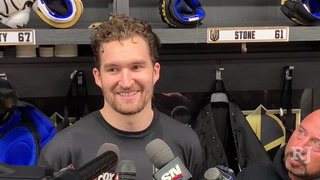 Mark Stone’s scouting report starts with the same four words every time: Great with his stick. 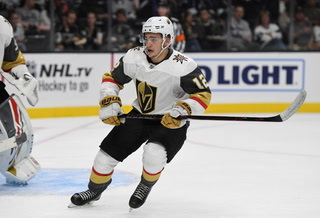 The 26-year-old winger is excellent at creating turnovers, causing deflections and winning the puck along the boards because he’s worked hard to use his blade in ways other NHL players can’t. 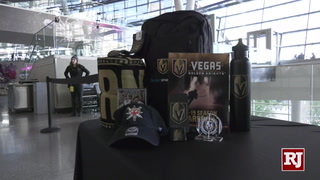 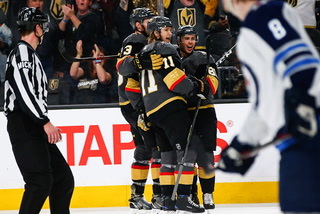 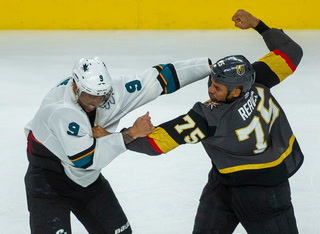 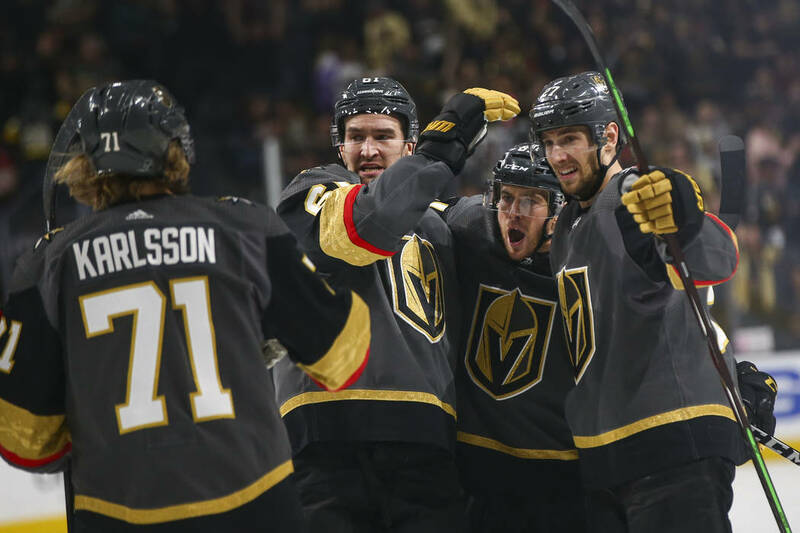 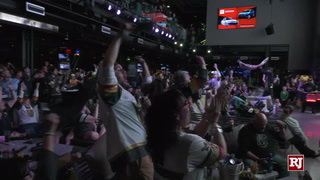 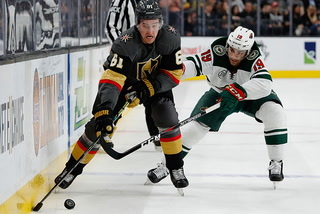 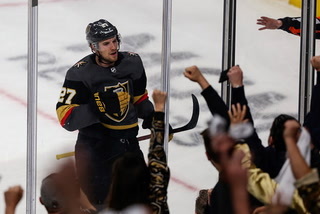 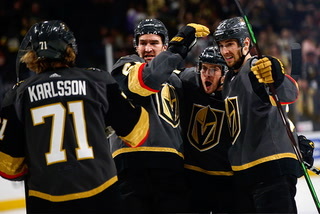 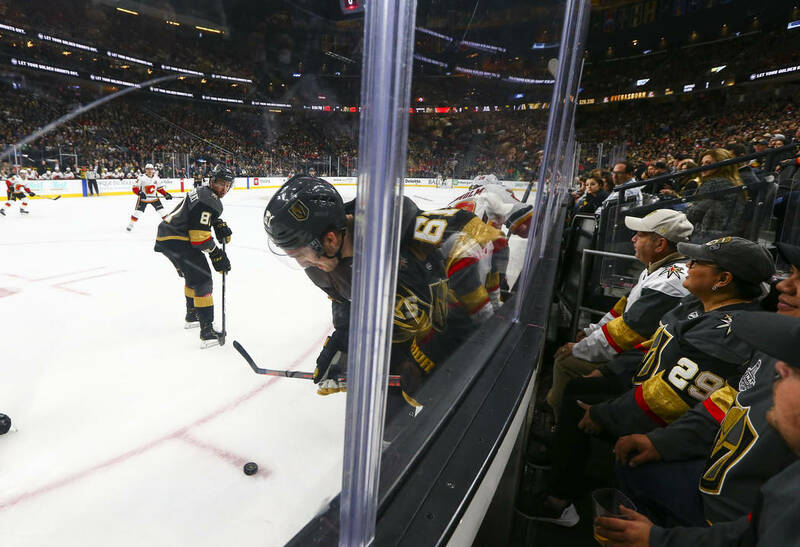 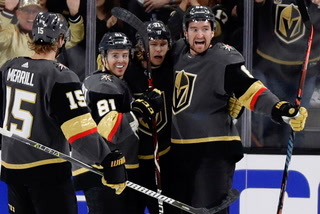 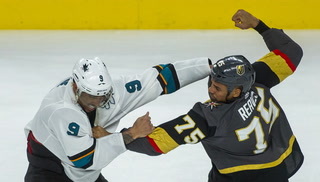 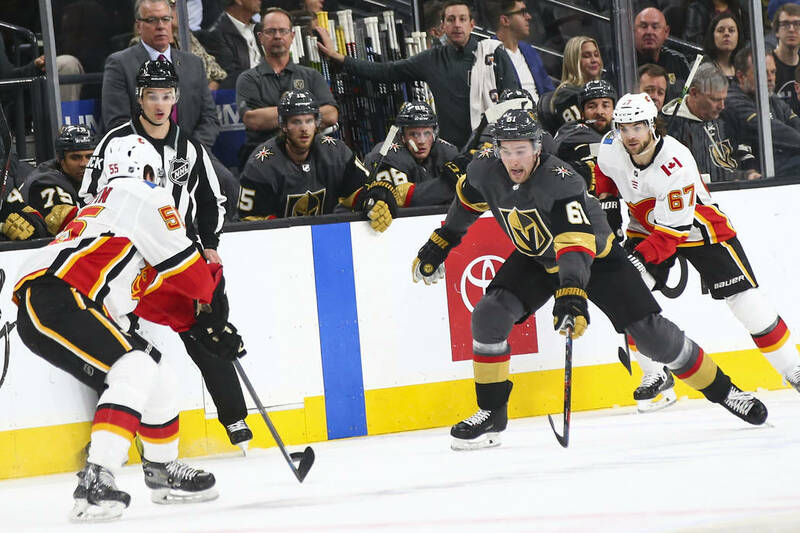 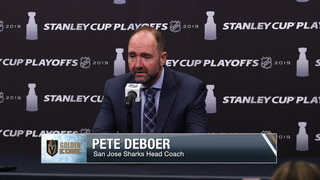 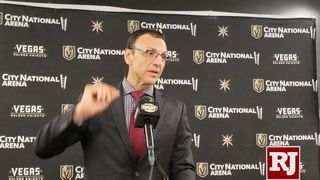 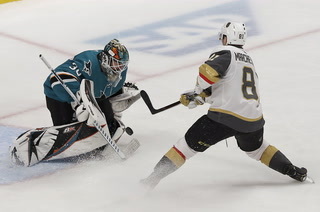 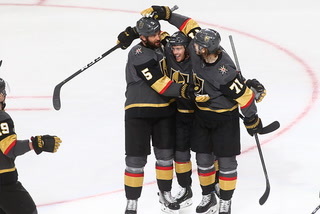 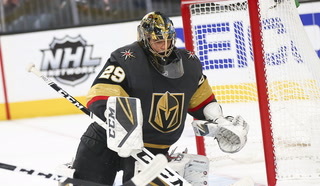 That commitment to his craft is why the 2010 sixth-round pick is expected to sign an eight-year extension worth $9.5 million annually with the Golden Knights. 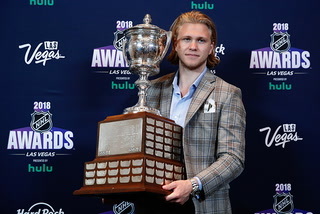 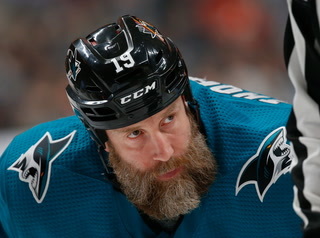 That Stone is able to survive in the pros despite the knocks on his skating is testament to the skills he’s developed through years of work in his native Winnipeg, spending hours at a time on outdoor rinks with his friends. 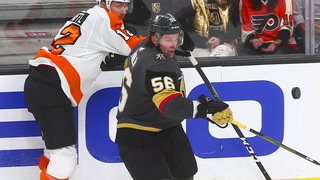 Those skills, along with his physical play and instincts, are why Stone has made plenty of scouts look silly in the last nine years. 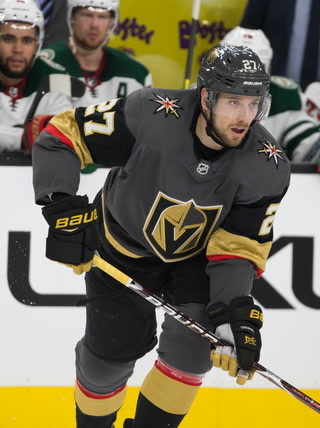 He was the 178th player drafted in 2010, and among the players picked in that draft ranks eighth in career points (312). 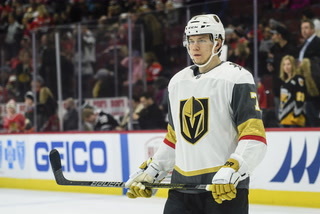 Knights defenseman Nick Holden coached a basketball team of local celebrities to a 136-124 win over a team coached by teammate Ryan Carpenter at Faith Lutheran High School on Tuesday night. 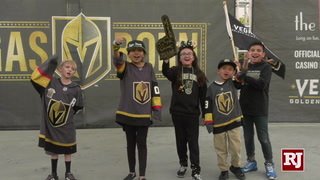 Holden was happy to participate in the event, which also featured a 3-point shootout and dunk contest for local high school players. 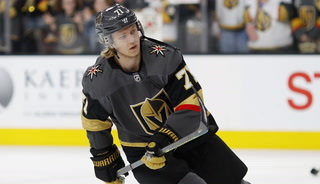 Defenseman Nate Schmidt, a St. 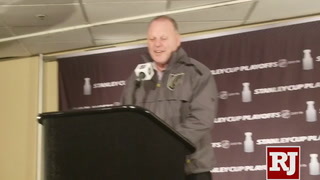 Cloud, Minnesota native, was excited for the start of the 75th Minnesota high school hockey tournament Wednesday. 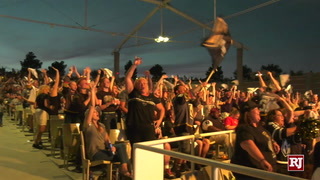 Schmidt’s alma mater, St. 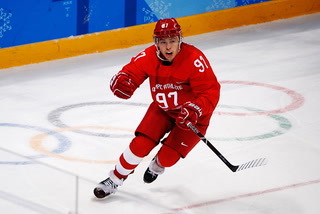 Cloud Cathedral, is the No. 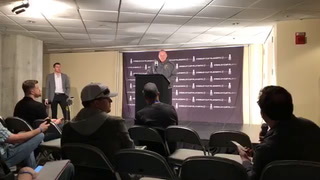 2 seed in the class 1A bracket and won its first game 7-0 over North Branch at Xcel Energy Center, the home of the Minnesota Wild. 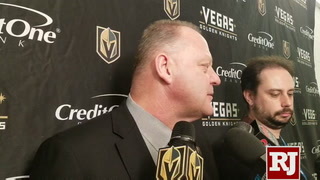 Schmidt and the Crusaders placed fourth in the 2008 and 2009 state tournaments. 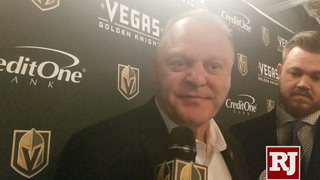 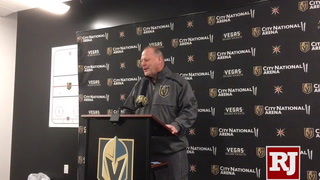 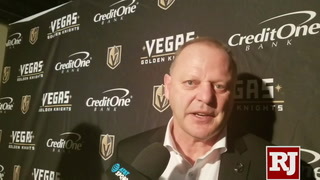 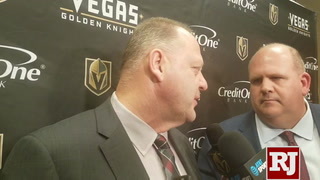 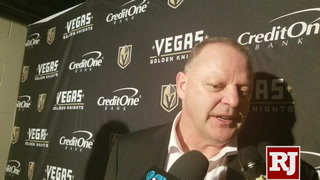 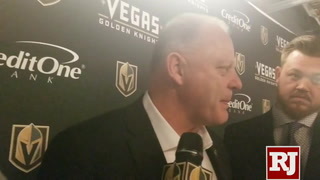 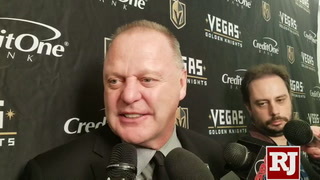 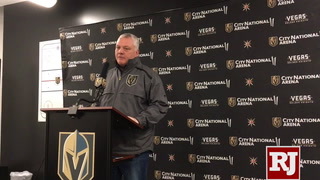 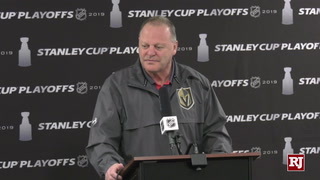 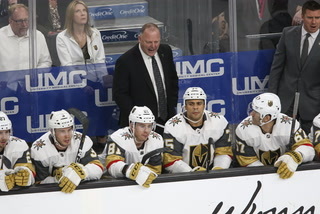 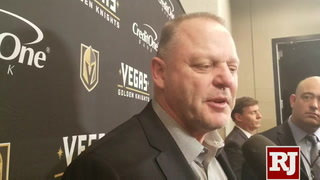 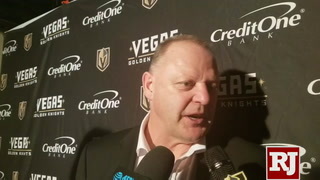 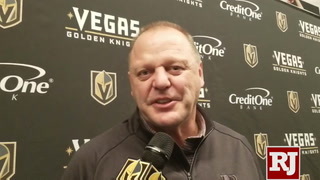 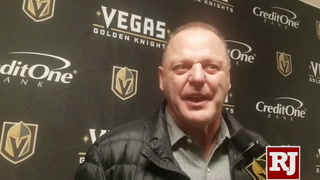 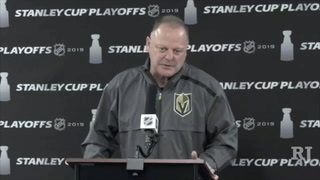 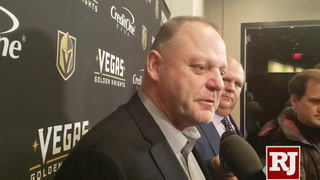 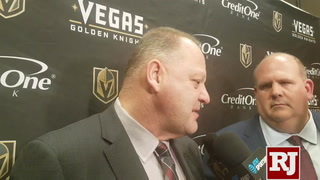 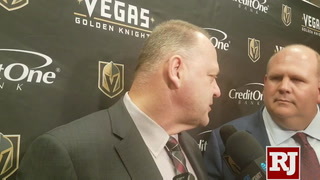 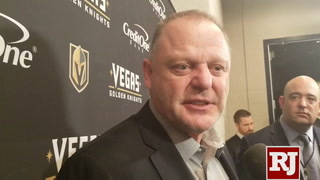 Coach Gerard Gallant said injured forward Erik Haula is skating a “few times on the ice a week.” Haula injured his right knee in a 3-1 loss to the Toronto Maple Leafs on Nov. 6 and had surgery. 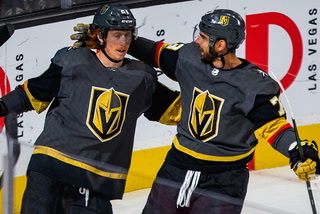 He started skating again last week. 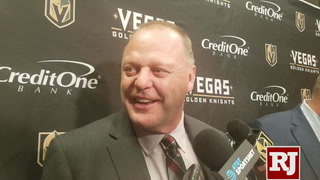 “It’s good news when he gets on the ice,” Gallant said.